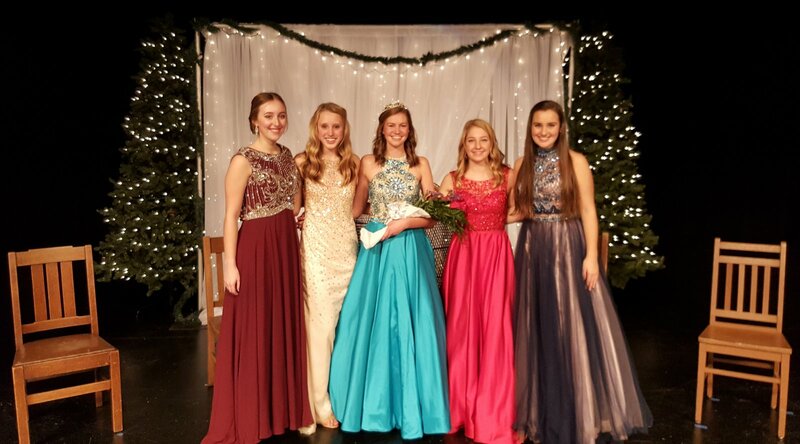 Karli Lang was crowned the 2017 Tulip Festival Queen on Monday, Nov. 14. Karli will reign over the 77th annual Tulip Festival, set for May 18, 19 and 20, 2017. A senior at MOC-FV in Orange City, Karli is the daughter of Chris and Sherry Lang. Karli is joined on the 2017 Tulip Court by court members Emma De Jong, daughter of Douglas and Jamie De Jong; Olivia Duesenberg, daughter of Gary and Rachel Duesenberg; Sydnee Olson, daughter of Jody and Denene Nibbelink and Chad and Amanda Olson; and Noelle Sampson, daughter of Brent and Teresa Sampson. Karli and her court members spent Monday afternoon interviewing with judges Kelsi Salava, Jim Plagge and Dan Breen. A pageant was held for the public in the evening. Each of the candidates answered questions on various topics and gave an individual presentation. Karli was crowned queen as a conclusion to the evening.  Karli and her court will serve as ambassadors for the Orange City Tulip Festival as they travel in the spring, making several media and public appearances.